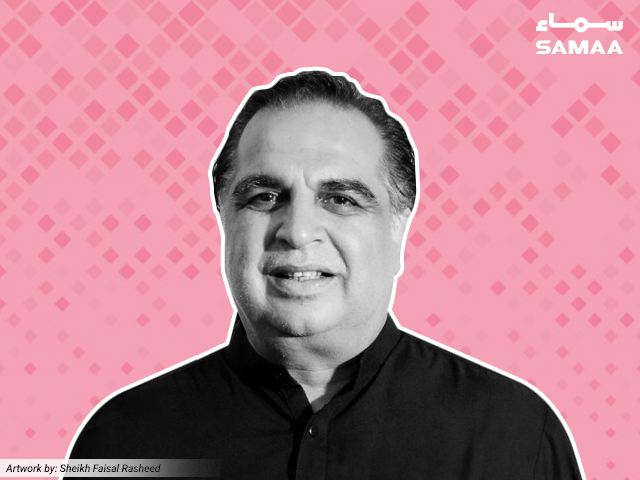 Imran Ismail, the PTI’s pick for governor of Sindh, spoke to the media on Monday and said that the opposition leader in the Sindh Assembly will be from the PTI. We will keep a check on the government, he vowed, adding that they will also help the government. There will be cooperation between us but will we will also monitor them, said Ismail. We will present the Sindh government with a comprehensive programme, he said, adding that he hopes the government will study and implement it. New members of the Sindh Assembly took oath on Monday.